ReadyLift Suspension anti-wobble Trac bars eliminate those bad vibrations! Constructed from thick-walled tubing with CNC-machined welded end bungs, these anti-wobble Trac bars also feature easy-to-adjust chromoly Heims and a 4140 CNC-machined clevis. 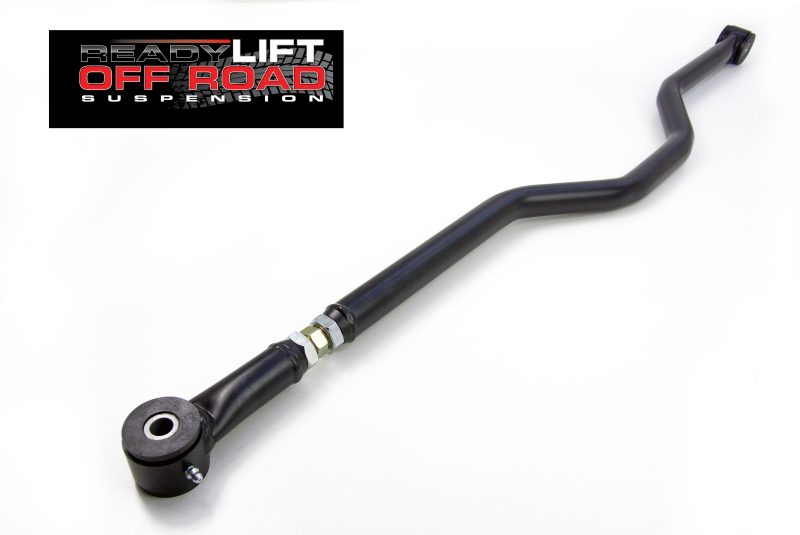 Whether your truck is stock or lifted, these heavy-duty ReadyLift Suspension anti-wobble Trac bars will remove the "wobble" and increase your steering comfort.